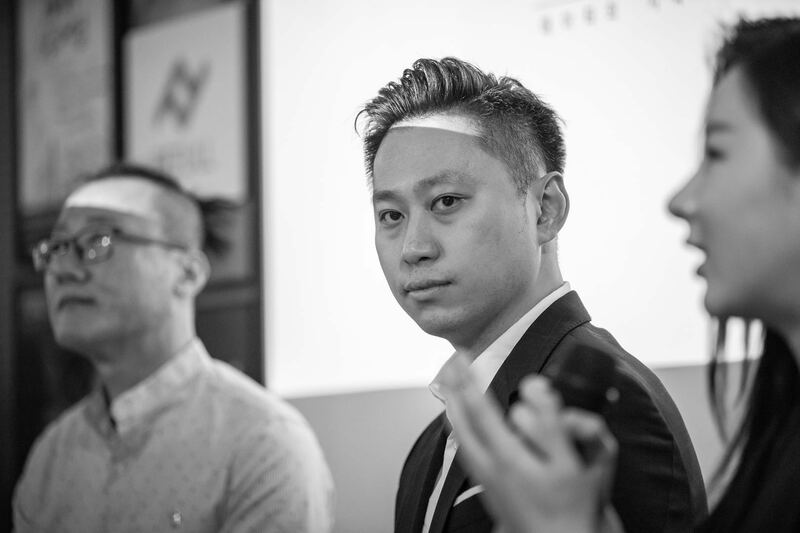 Vincent Cheung is the Founder and CEO of BeFull Community. 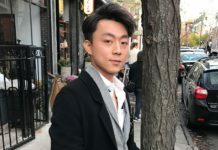 He is based in Hong Kong and has been travelling around the world to meet and create blockchain communities. He has always been in the technology line. During his peak, he owns a IT company that has a revenue of RMB $10 million annually. Clients include famous companies such as SAP, Adidas, Alibaba and Medecins Sans Frontieres. His interest in the IT industry lead him to look at rising technology solutions, blockchain is one of them. He began to study how tokens are being developed and what is the value behind top coins like Bitcoin, EOS, Ripple etc. 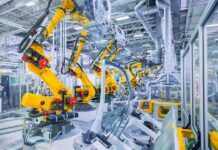 He then realized that in order for such an ecosystem to work, they need to have strong projects and supporting communities. This was how BeFull was formed. 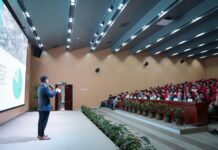 Surprisingly, instead of starting his first blockchain community in Hong Kong, he has chosen Beijing as the birth place for BeFull. 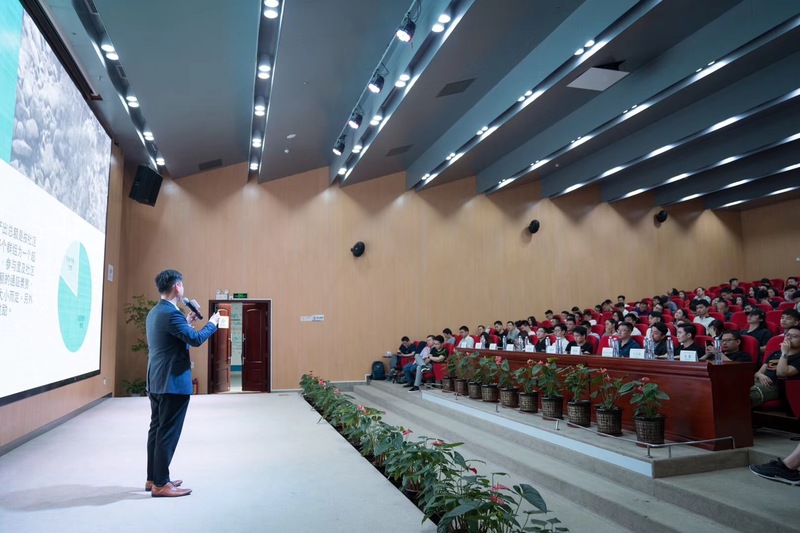 His first blockchain community was created in China, Beijing, this is also the home to some of China’s biggest technology companies such as online food delivery services- Meituan Dianping and e-commerce giant- JD.com. “Beijing inspires me a lot. Many of my closest comrades are in Beijing too. They helped me developed the BeFull concept right there. We started with just one group and it grew into hundreds by word of mouth. Since then, we have members all over the region and we have recently went into South Korea’s blockchain market.” Vincent said. We manage to catch hold of Vincent in Hong Kong this time, in his casual wear to ask him more about his passion for community building and the concept behind the BeFull Community. Vincent is born and raised in Hong Kong, he is happily married and has a daughter. With a stable family, he has all the time to venture into the blockchain community management business. From the very young age, he likes to be in the limelight and be a winner basically. He has won numerous track and field competitions nationwide. During these track and field meet ups, he met people from all walks of lives and understand how to make friends. “Vincent always see things from people that we neglect. He picks up the good points of a person and develops it further thus creating a strong bond,” Tan, his childhood friend whom we met near his secondary school neighborhood coincidentally shared. He uses the same philosophy when managing his BeFull Community, a Singapore based company who has more than 200,000 members at this moment and still counting. 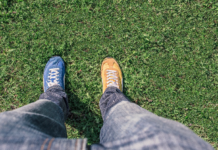 Within this community, tasks were given out on a daily basis, members in the community work on the tasks and are given tokens as a form of work done. BeFull means “Be Full”, they want their users to be full of confidence, courage and strength. He wants his blockchain community to be fully contented with what they have in life and make new friends, learn new skills. 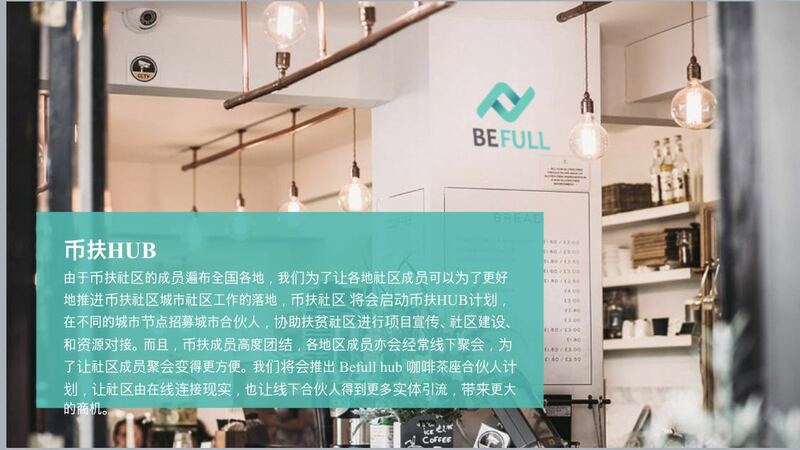 BeFull’s Chinese name is Bi Fu, which directly translates into “coin support”. Vincent hopes his members to learn new skills to support themselves and gain financial independence in time to come. The BeFull.App will engage his members alot more than what they are doing now. The app beta has already been completed and the beta testing is done very soon. We have the chance to look at the app and we are convinced that what they have is the future of an active blockchain community platform. They have a multi cryptocurrency wallet, community tasks, rewards, news, online chat and lots more. Behind BeFull, there are many unsung heroes who work day and night to build on a Vincent’s concept. The group of people are the core executive members who are leaders and nodes controller for the whole project. They are the gate keepers, setting up examinations for those who want to join the community. This ensure quality people joining the family. Many new initiatives happened during group discussions. Many great ideas came from crazy concepts that they have dreamed of during their weekly meeting. Discussions with Vincent can be extended to hours if they did not stop him. The core team and board advisers have also cleverly came out with the idea of merging the online success to offline ventures. The BeFull Hub is then formed. This concept is to let members start their own Food & Beverages outlets for instance, let members interact and spend time together after work. Bringing traffic from online to offline means that bonding with members can be strengthened, new people can also know about BeFull and of course enjoy a cup of aromatic coffee from the BeFull Coffee Brewery. 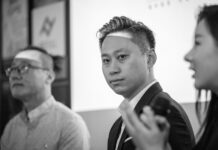 His passion has lead BeFull to a couple of victories from winning the most valuable community award at The Global Blockchain Leadership Summit to his successful World’s First Initial Exchange Offerings (IEO) on an EOS-based decentralized exchange in South Korea called EOSDAQ where more than 3,000,000 FPC tokens were all bought up in minutes. 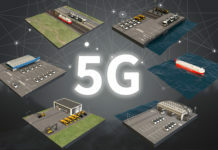 Right now his movements are well tracked by fellow blockchain communities and media giants such as Yahoo, Bloomberg, Reuters, Google, SOHU, ABC, CBS, FOX and more are covering his stories frequently. Being a Singapore based company, the BeFull Community will head back to Singapore to conduct another IEO with BiKi Exchange. This is also BiKi’s first IEO, Vincent is delighted that BiKi has chosen BeFull as their first. BiKi is registered in Singapore and a global trading platform in digital cash. The exchange has already received millions of US dollars in investment from several investment funds such as SEE Fund and CHAIN UP Capital. 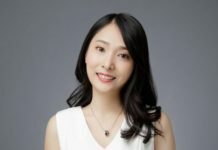 Notable Blockchain investor such as Du Jun is also known to have invested in this exchange. Its core team members are from well-known Internet companies and first-line investment institutions. He is already creating sparks in the blockchain industry. There are surely more to come. We hope to meet Vincent again and we wish him all the best in his blockchain adventure.